We like Kickstarter stories, especially the ones that reach their funding goals promptly. Slovenians are experts at that, and now Poles are catching up. Intelclinic is a Polish startup that is working on helping us have more productive hours a day by adopting polyphasic sleep cycle. Its sleep mask NeuroOn is loaded with sensors that analyse sleep patterns and help predict the best time for naps and waking hours. The company launched a Kickstarter campaign a couple of days ago. This morning the pledged sum reached $160,000, well above $100,000 target. In August I caught up with the co-founder of Intelclinic Kamil Adamczyk who told me about the origins of the idea and the poliphasic sleep. The idea came from the good old student days when preparation for exam required many waking hours. To get through the exams Adamczyk changed his sleep pattern to 3-4 hours at night, and short 20 minutes naps during the day. The practice proved successful and led then a student of medicine to turn it into a business. 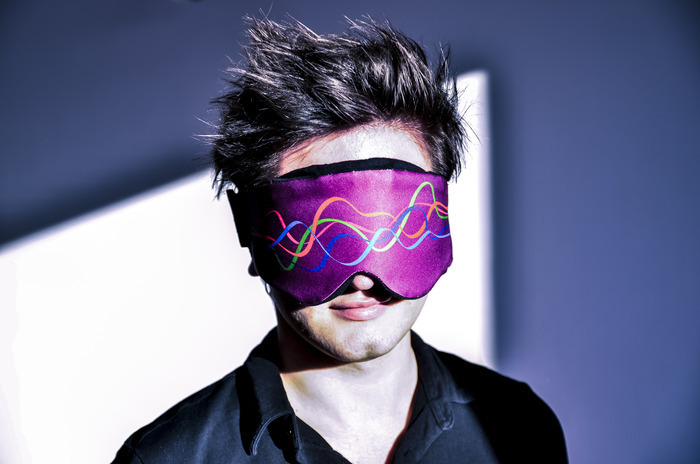 The idea of NeuroOn was backed by the seed fund HardGamma Ventures in 2013, and the working prototype of the sleep mask was built. Its main purpose is to predict the best time for the person practicing polyphasic sleep to wake up. The mask collects brain waves, eye movement and muscle tension data using special soft material which conducts electricity. The sensors are applied onto the forehead, and collect data from brain. Based on the gathered data and integrated self-learning algorithms the device can predict the perfect moment to wake up feeling rested. According to Adamczyk the mask has a precision of a medical device, which distinguishes it from similar solutions available on the market, and, obviously, it addresses not every sleep but polyphasic sleep only. On Kickstarter the mask goes up from $225 for shipment in May 2014. For hardware startups, Kickstarter delivers an efficient customer financing strategy that take risk on the product quality, but get to be the first to own it, not to mention the gratitude of the startup founders. The once the project receives funding, it would finance R&D and manufacturing process. As for Slovenia, here are the projects that have reached, and in many cases significantly overachieved their goals. 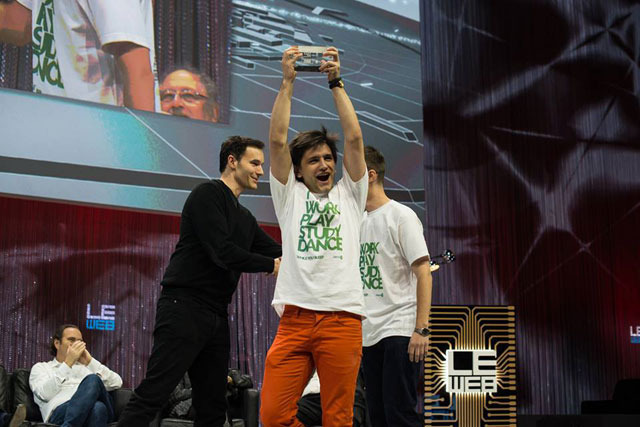 Boomerang, an iPad holder raised over $50K, FlyKly, a smart bike wheel that helps you pedalling raised $700K, light meter for smart phones Lumu raised 244K, ONDU the pine hole camera producer raised $111K, open source measurement instrument tool Red Pitaya raised $256K. Even a removable bike fender Musguard ($44K) got funded, and Chipolo the blue-tooth based item finder was the latest funded story (nearly $300K). Let’s see what happens with NeuroOn campaign. There is another 38 days to go.